December 2, 2018 by Steve Conboy Some historians would tell us that Big wooden ships would travel to North America around the year 1000 AD. At what point are we going to recognize that we can make our homes in flood zones as waterproof as wooden boats have been for centuries. If we continue to use house wraps and tar paper that were designed for falling rain, not rising water, we will continue to mount unsustainable losses. Records at FEMA, which operates the program, show that nearly 37,000 properties from the Carolinas to California have repeatedly flooded and been rebuilt – some dozens of times – with help from a federal insurance program that is, itself, financially underwater. "About 18,000 of those are currently covered by policies, and 15,000 of those haven’t taken voluntary steps to reduce the risk of future damage to their property", FEMA said this week. Some critics say the situation will only worsen as global climate change generates more extreme weather and raises ocean levels. The properties that have suffered severe and repetitive losses “are the canary in the coal mine for the millions of properties in the U.S. that are going to be in the exact same situation in future decades,” said Rob Moore, water and climate director at the Natural Resources Defense Council. In flood regions, what is attacking sustainable is fabric that does not defend rising flood water, only falling rain. 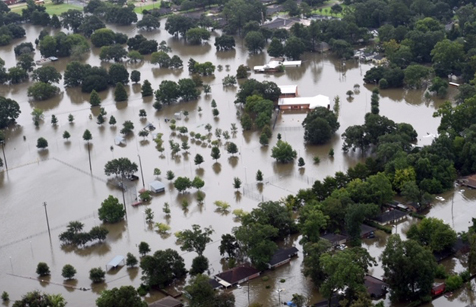 Rising water and floods are hurting our FEMA government funding and our insurance industry. 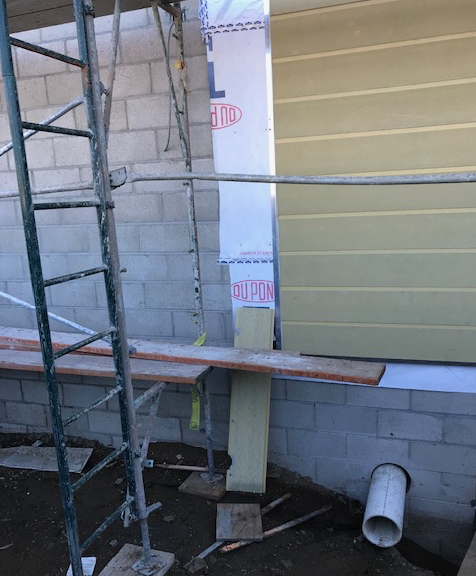 Until we make all builders use coatings up to the windows sills, homes will continue to flood. We will continue to mount more flood loss just like we are doing in the western regions in wild fires if we do not address this problem.